The traditional service is the heart of our business. The traditional service contains the items and elements that you choose to have in it. There is a basic charge for our services. What does the basic service charge cover? Coordination of funeral service plans, for example, with church, clergy, etc. 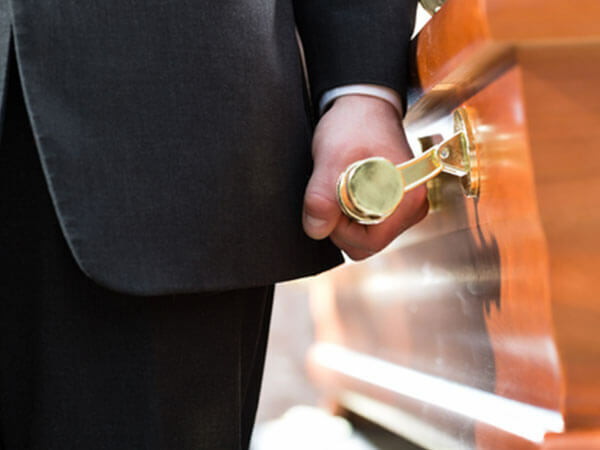 No embalming is appropriate for direct cremation or immediate burials. If you choose a service with a viewing, then embalming is necessary. There are no viewings or services of any kind on Thanksgiving Day or Christmas Day. Our services are available at all other times.